PANTONE 16-1546 Living Coral emits the desired, familiar and energising aspects of colour found in nature. In its glorious, yet unfortunately more elusive, display beneath the sea, this vivifying and effervescent colour mesmerises the eye and mind. Lying at the center of our naturally vivid and chromatic ecosystem, PANTONE Living Coral is evocative of how coral reefs provide shelter to a diverse kaleidoscope of colour. The Color of the Year selection process requires thoughtful consideration and trend analysis. To arrive at the selection each year, Pantone’s colour experts at the Pantone Color Institute comb the world looking for new colour influences. This can include the entertainment industry and films in production, traveling art collections and new artists, fashion, all areas of design, popular travel destinations, as well as new lifestyles, playstyles, and socio-economic conditions. Influences may also stem from new technologies, materials, textures, and effects that impact colour, relevant social media platforms and even up-coming sporting events that capture worldwide attention. 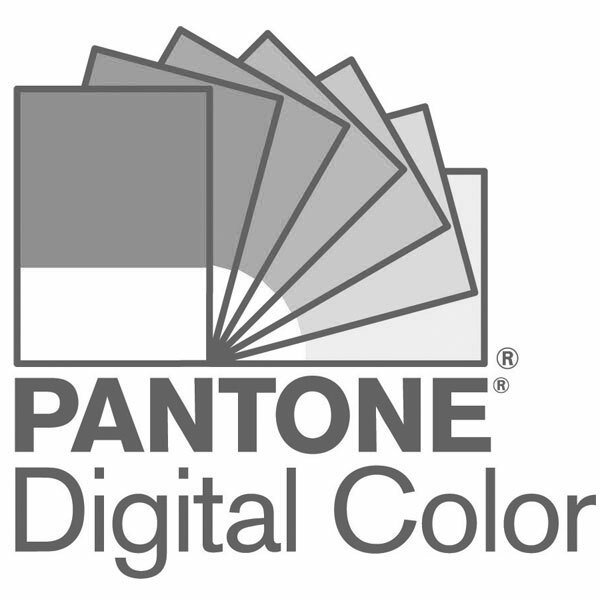 The Pantone Color Institute is the business unit within Pantone that highlights top seasonal runway colours, forecasts global colour trends, advises companies on colour for product and brand visual identity. Through seasonal trend forecasts, colour psychology, and consultative colour consulting, the Pantone Color Institute partners with global brands to leverage the power, psychology, and emotion of colour in their design strategy.